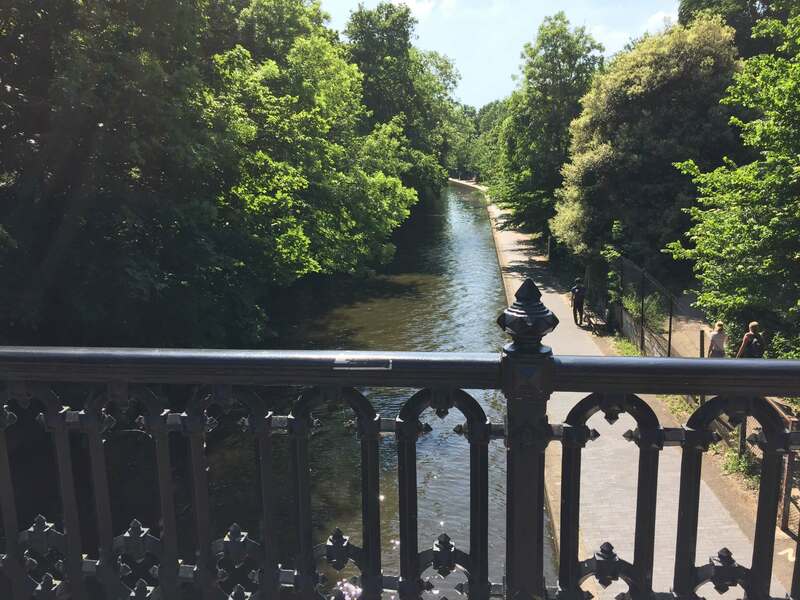 London has some great green belt places in the heart of the city. 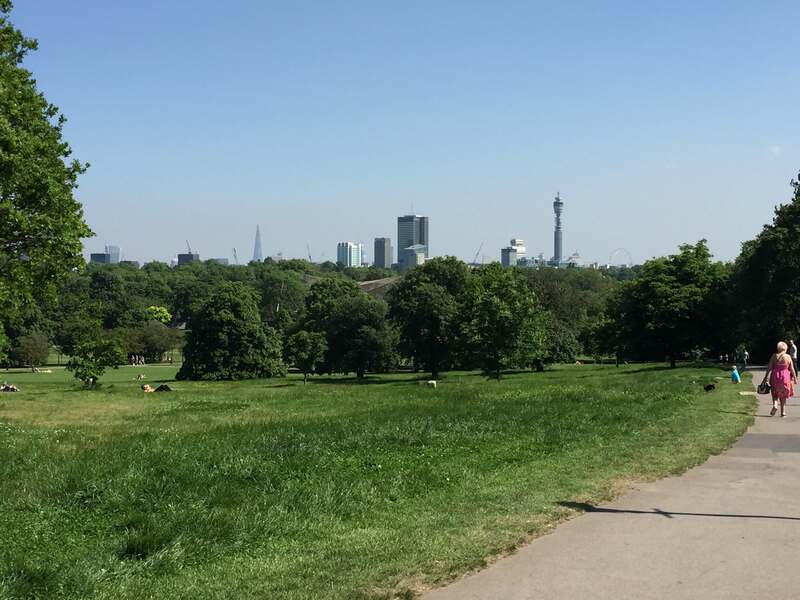 Recently I visited Primrose Hill. What a delightful place bordering London Zoo and a spectacular view point from where you can see the skyline of London. 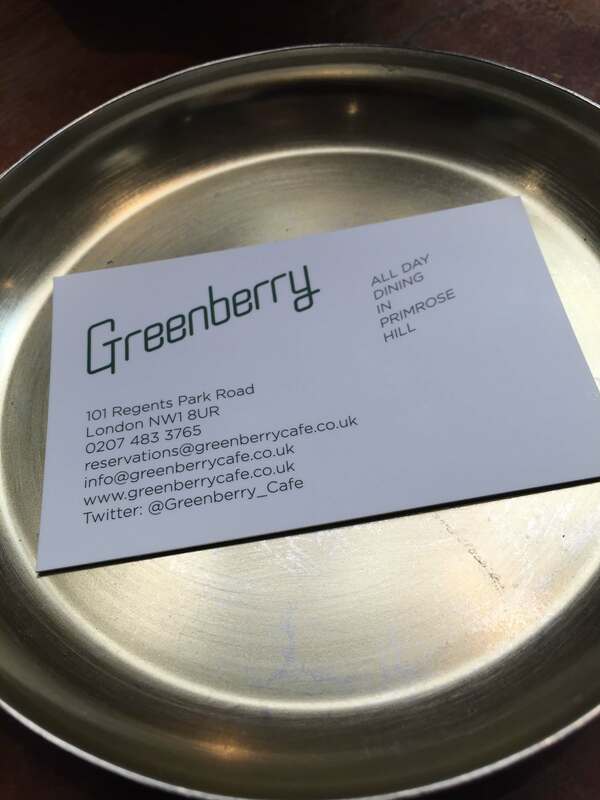 After a healthy walk we stopped for lunch on the high street of Primrose Hill at a place called ‘Greenberry’. Let me tell you that this place, with its rustic bistro trendy look was buzzing. The food coming from the kitchen looked and tasted home cooked, was good value and the place was very welcoming. 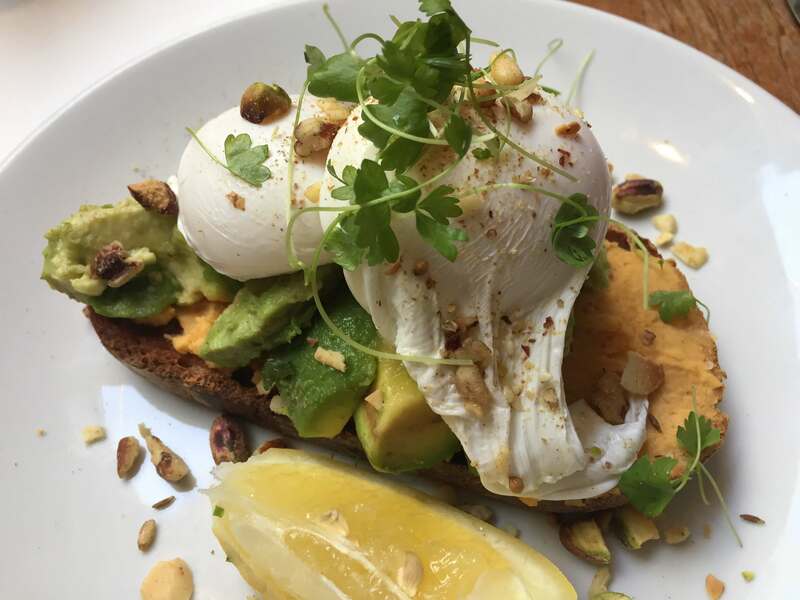 We had this amazing dish for lunch; poached eggs on avocado and hummus, covered in nuts and garnish. The finishing touch .. a squeeze of lemon juice, made this wonderful dish, which was served on toasted bread, worth the visit. Costs were reasonable and the staff friendly. Being a northerner the 12.5% service charge I felt was excessive .. but hey when London you spend like Londoners!